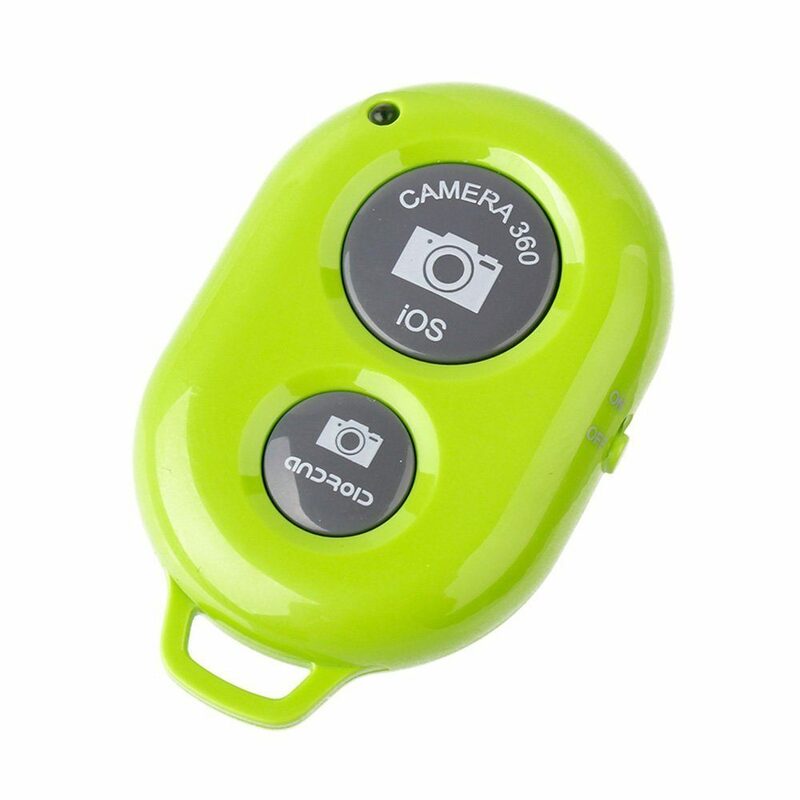 Wireless Remote Control Shutter Release Only $5.89! You are here: Home / Great Deals / Amazon Deals / Wireless Remote Control Shutter Release Only $5.89! This looks awesome and has pretty great reviews. Head over to Amazon and get the Kootek Bluetooth Wireless Remote Control Shutter Release Self Timer for as low as $5.89 (reg. $15.99). Plus, it will ship for FREE!